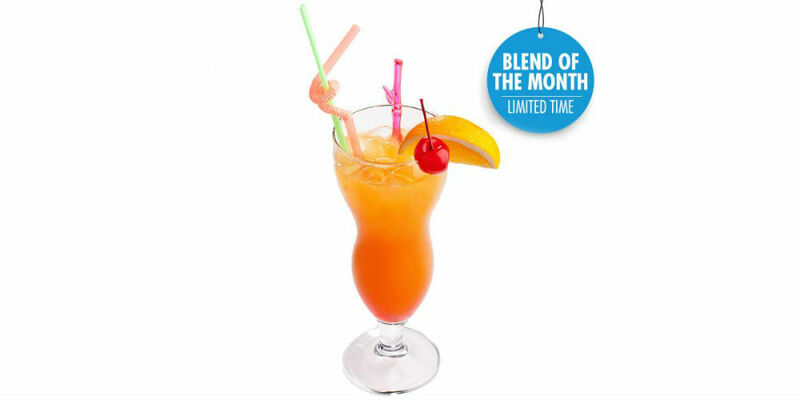 This month, the Blend of the Month is a mighty sweet one! If the cold weather has gotten you down, this is the perfect flavor to brighten the mood and warm you up! While the country may be swathed in an icy polar vortex, our minds are strictly on the tropics! So if you can’t escape to warmer climates, or you need a tropical-inspired flavor to lift the mood, let this one be your paradise! Zesty Tropics is all you need right now, and while it’s our Blend of the Month, you get to score some added savings on this mind-blowing taste of heaven! The Blend of the Month is our time to shine! We love coming up with new flavors, and since our collection of liquids has enabled us over 30,000 different vape juice possibilities, we love creating new experiences and sharing them with you! Why highlight a special flavor every month? Because why not? With such an extensive catalog and an endless array of offerings, spotlighting a single flavor we think you need to try gives us an opportunity to share the love of flavor in new and exciting ways. And seriously, what vaper doesn’t enjoy trying new flavors? That’s what it’s all about, folks! Zesty Tropics, like the name states, is loaded with flavors both zesty and tropical. It’s as luscious as it gets; with the perfect amount of sass. The syrupy-sweet, rich flavor of Mango Tango brings in the tropical taste, setting the scene in the perfect way. This juicy taste is further exemplified by the addition of Lemon Zest, offering up the ideal amount of brightness to the fruity flavor. 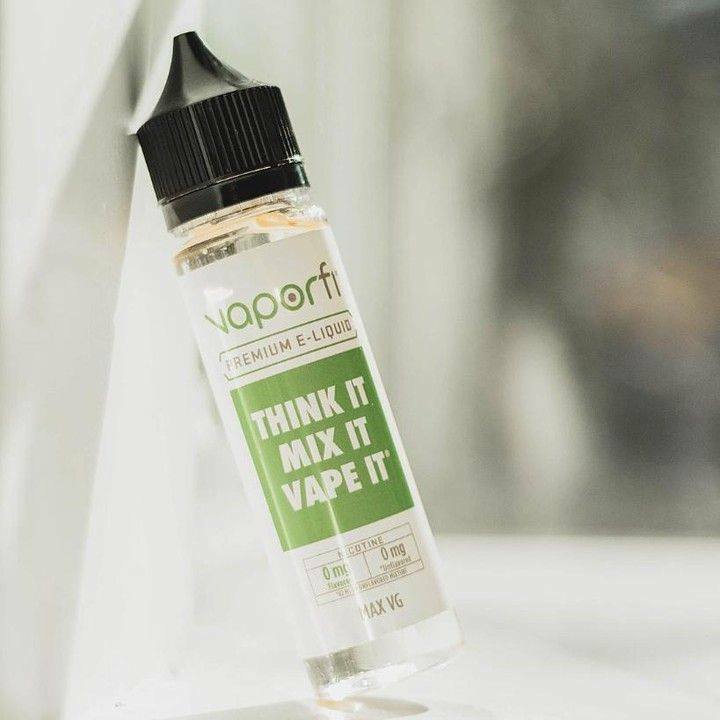 And what else besides coconut could come in and smooth it all over, adding the best layer of tropical cream to mellow things out just right, ensuring this vape juice has the best balance in flavors possible? Yeah, this blend is extraordinary, vape fam, and if you know what’s good for you, you’re going to want it in your tanks! To top it off, you get to savor this flavor knowing it was created with the ultimate in quality, and you get to call the shots in regards to PG/ VG ratio, nicotine level, and the size of the bottle. Every month, let our BOTM be your hookup for new tastes and experiences! 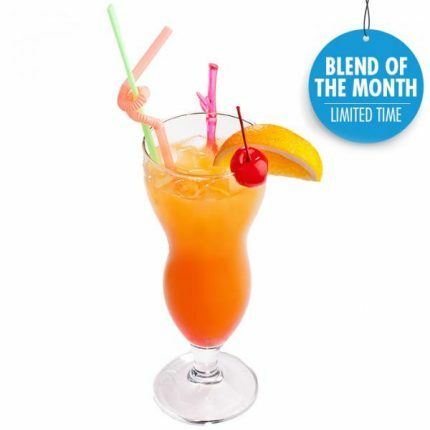 The month, our Blend of the Month is all about bright, exotic flavor. If you’re in the mood for an escape, literal or figurative, this is the flavor you need! Zesty Tropics is like the iconic tropical fruit vape every vaper needs to experience. It’s deliciously cool, incredibly luscious, tangy yet sweet, and has the perfect element of creaminess. Tell me, what could be better when vaping as you dream about gazing at the waves from your hammock, underneath the shade of palm trees on a tropical island? Yeah, that sounds good to us, right about now!